Happy New year, I hope your holiday celebration went well and that you were spoilt by those around you. I got writing stuff, best thing for me and some cool things from my bestie. Spilt Blood was released on the 29th and I have been working hard on Promotion and it has already yielded results, it’s reached my highest ranking so far and I hope to get it higher. I have a 3 star review with some worth while feedback. I have another coming over at some point and I have requested one from the Nerd Girls. I need Beta readers, that I know, I have one but I need more, will ask my fellow #onehouseunited authors their ideas. Here’s the Amazon links for my book, go check them out, they’ll keep you hooked. I hope!! 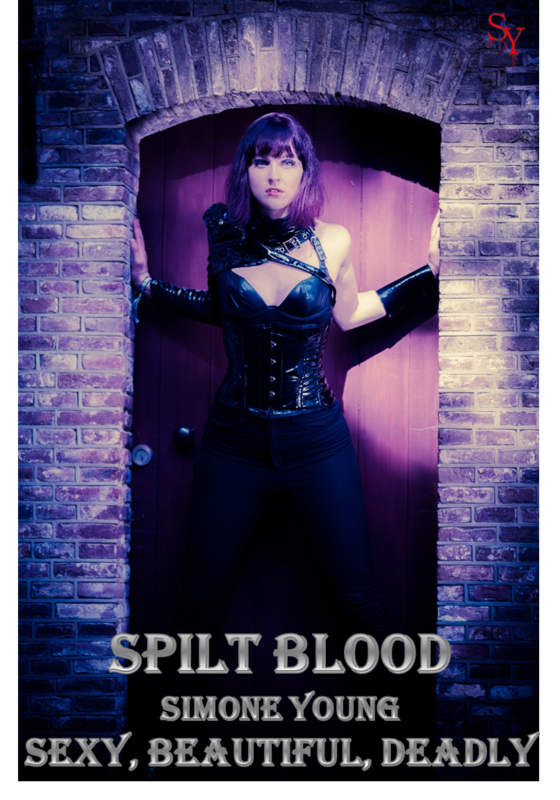 Here is my favourite poster so far that I’ve made for Spilt Blood.